Are you bored after school, stuck inside with nothing on the TV! Minecraft has over 100 million registered players worldwide why not join them? Complete beginners to survival experts choose from solo missions or team challenges with other club members it’s up to you! at £1 per session our Multiplayer Minecraft Server is great fun for all. 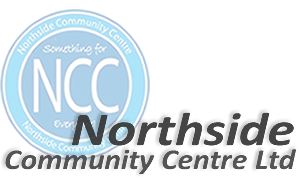 Northcraft @ Northside Community Centre every Thursday between 4.00pm & 5.00pm.